FORT COLLINS, CO, January 15, 2019 — Marquis Who's Who, the world's premier publisher of biographical profiles, is proud to present Janice Schlieker with the Albert Nelson Marquis Lifetime Achievement Award. 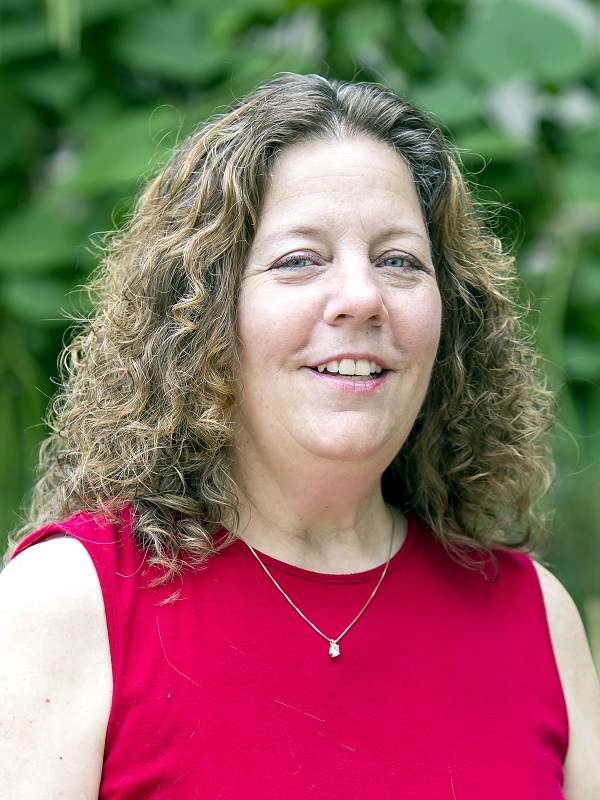 An accomplished listee, Ms. Schlieker celebrates many years' experience in her professional network, and has been noted for achievements, leadership qualities, and the credentials and successes she has accrued in her field. As in all Marquis Who's Who biographical volumes, individuals profiled are selected on the basis of current reference value. Factors such as position, noteworthy accomplishments, visibility, and prominence in a field are all taken into account during the selection process. Ms. Schlieker has been an accountant for Timberline Church, an Assembly of God Church in Fort Collins, CO, since 2014. She has also been an office manager for Alicia's Attic and Energy Solutions, and a consultant for Longaberger Basket Company since 2003. Working in an office environment for much of her career, Ms. Schlieker worked for such organizations as Poudre Aviation, Jim & Dave's Appliance and Blessing Ranch. She also worked as a florist for Rocky Mountain Floral Supply, Bath Nursery and Higdon's Florist. She served as campus minister for Colorado Christian Campus Ministries for over 20 years. College Ministry is her passion. Involved in the bookkeeping and accounting aspect of every job she has ever worked in, Ms. Schlieker first got her feet wet when she was just in high school. A cashier at a local movie theater, her boss allowed her the opportunity to take over the books. Always good with numbers, Ms. Schlieker appreciated the work and has always used these skills, and stuck with it, learning more and more as she went. Ms. Schlieker is a member and former vice president of the Fort Collins chapter of the University Religious Directors Association and is a member and former secretary-treasurer of the National Association of Christian Campus Ministries. She is also active with the Christians for Biblical Equality, the Aircraft Owners and Pilots Association, and the local running club. Included in the 60th and 61st editions of Who's Who in America, Ms. Schlieker has also been cited in the 24th edition of Who's Who in the West and the 25th edition of Who's Who of American Women. She has held a Bachelor of Theology in the New Testament from Ozark Christian College since 1980, has completed postgraduate coursework at the Emmanuel School of Religion and the University of Northern Colorado, and is certified in crisis management. Born in Omaha, NE, Ms. Schlieker enjoys a handful of hobbies, including playing the French horn, crocheting, flying, running and flower gardening. In recognition of outstanding contributions to her profession and the Marquis Who's Who community, Janice J. Schlieker has been featured on the Albert Nelson Marquis Lifetime Achievement website. Please visit www.ltachievers.com for more information about this honor.